It is one of the more depressing sights in life to witness Charles Bronson not taking great pleasure in cold-blooded murder. 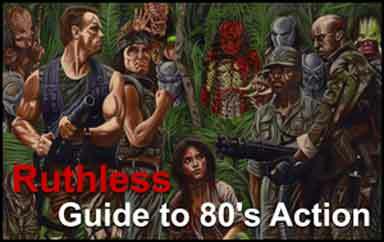 Or when his Paul Kersey character is so tired and withdrawn that he would rather use poison and remote control soccer balls to kill rather than bullets to the brain. This fifth installment, which represents the last time Ground Chuck appeared on the silver screen (his last films were the television dramas A Family of Cops I, II, and III), is, alas, not funny, not guilty, and not even entertaining. In a lifetime of phoning in performances, this is the most glaring example yet of picking up an easy paycheck. Now that Chuck is no longer with us, I cry myself to sleep with the knowledge that he will never have the chance for redemption with a sixth film. He simply had to kill again, yet age and an uncooperative movie industry refused to give Mr. Kersey one last trip to the turkey shoot. Once again, Paul has entered a relationship with a woman at least 50 years his junior; the sort of woman would likely drive him into an early grave with anything approaching movement in the bedroom. She’s involved with the mafia and as a result, must die horribly. And while Paul could not rest without avenging the poor woman’s untimely demise, he seems obligated rather than bloodthirsty and foaming at the mouth. The killing reflex is strong, but I had to look away many times in sorrow and disgust as Paul limped across the screen with fatigue and robotic mindlessness. In many ways Paul is not getting revenge for anything, because without a lustful desire to end life, he is only doing a duty. It would be no different than Paul killing for money. 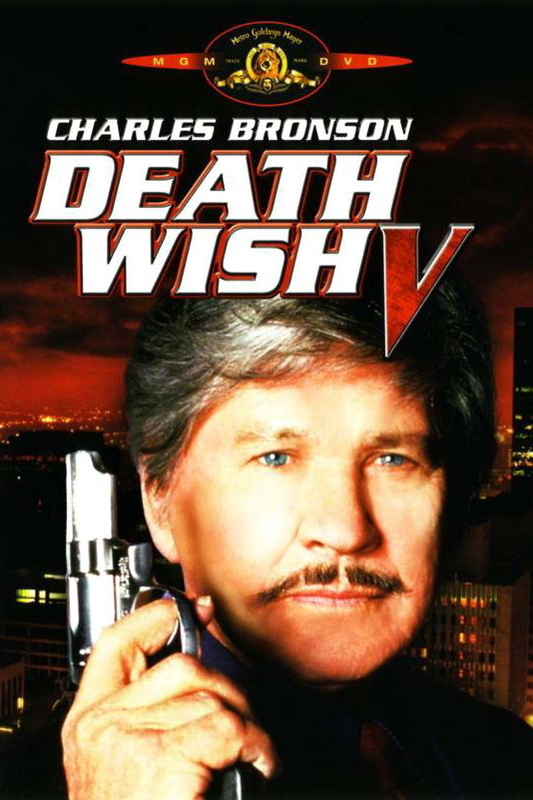 The Face of Death (clearly referring to Bronson’s wrinkled mug rather than the film) is, like The Crackdown, a failure on all counts because we the audience do not empathize with Paul. When he kills, we want to watch the blood spurt, the last breath slip forth, or even the undeserving get caught in the crossfire. We do not, however, want to watch a man go through the motions and do only what the script requires. We want to believe that Bronson himself is gunning down extras without the director’s approval, almost out of a perverse desire to elevate the body count. Again, that was always for us. But this time, he’s being selfish, holding his fans in contempt as he denies us the thrill of carnage. 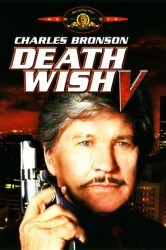 If only the film had been just another Bronson vehicle rather than clinging to the Death Wish trademark. Perhaps then the expectations would not have been so high.